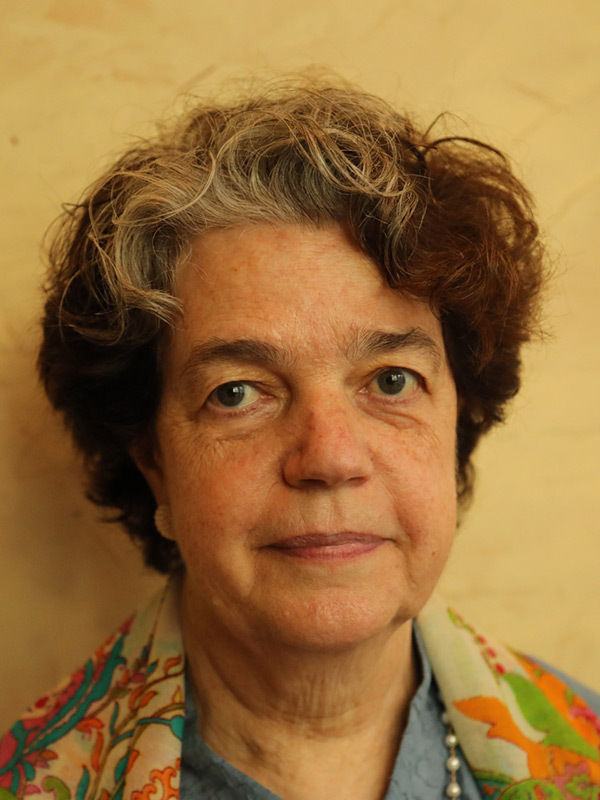 Eileen de Ravin is a Senior Advisor for UNDP’s Global Programme on Nature for Development. She with the Equator Initiative for 15 years and Manager for ten years. Ms. de Ravin has deep experience with health care and environmental issues, program management, and partnership building for the Equator Initiative. Eileen holds a Masters in Public Health from Columbia University and a BA in Anthropology from Fordham University. Before UNDP she spent eight years leading a Community Based Development Programme in India with a strong focus on health care and environment. Before that Eileen was a midwife and women’s health care practitioner in inner city New York.